Hi, friends! 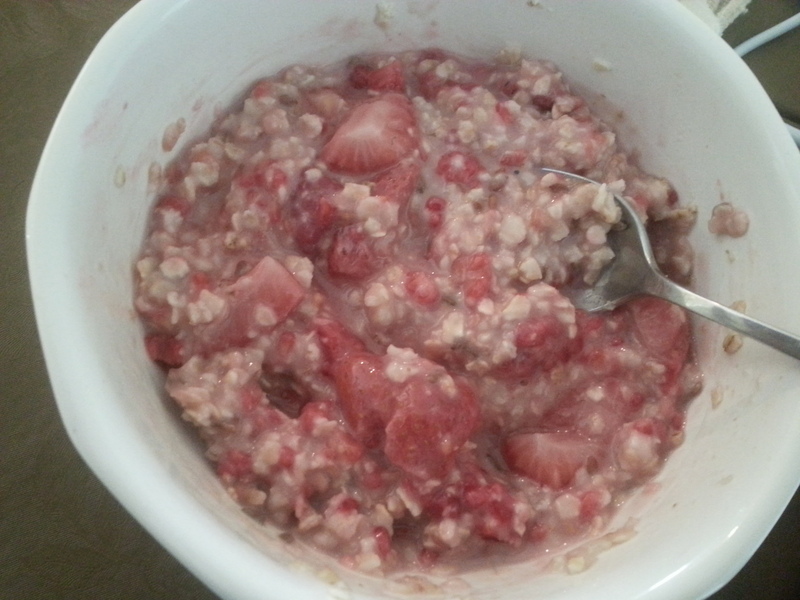 My morning started off right with a bowl of Trader Joe’s flaxseed oatmeal with some raspberries + strawberries stirred in. Yum! 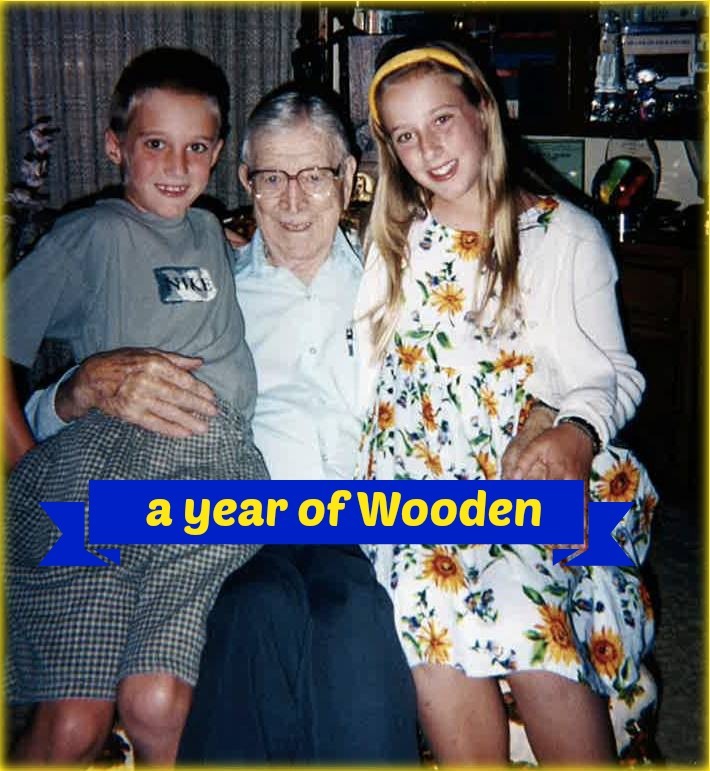 I’ve got a random odds & ends post coming at ya today… just some tidbits I wanted to share! Does anyone else watch Nashville? Three episodes into this season, and I’m already hooked! Are you a night-owl like me? I am all for embracing one’s natural cicadian rhythms, but I also love the feeling I get when I rise early and get a jump on my day. I thought Courtney Carver had some great tips in this blog post: A Gentle Guide to Help You Wake Up Earlier. Speaking of late nights, Holly sent me a link to this imaginative & witty TED talk: The 4 a.m. mystery. 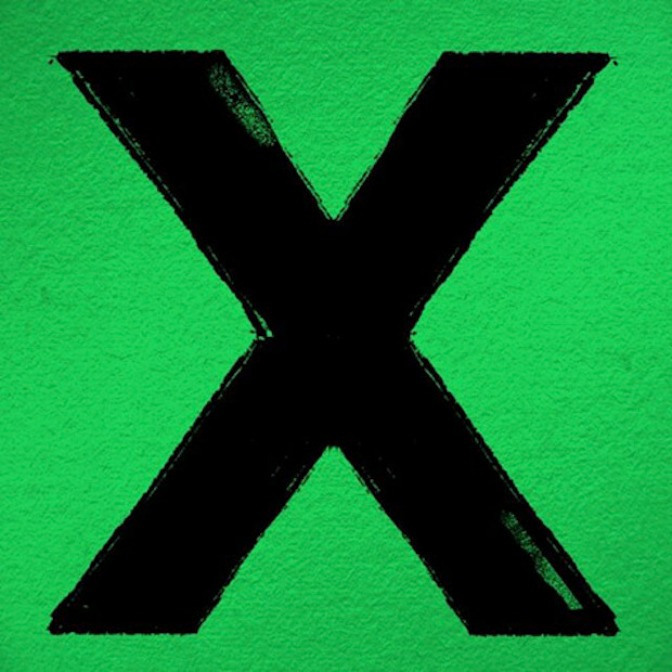 I can’t get enough of Ed Sheeran’s new CD. Or his performance at the iHeartRadio music festival, which you can watch on YouTube here. 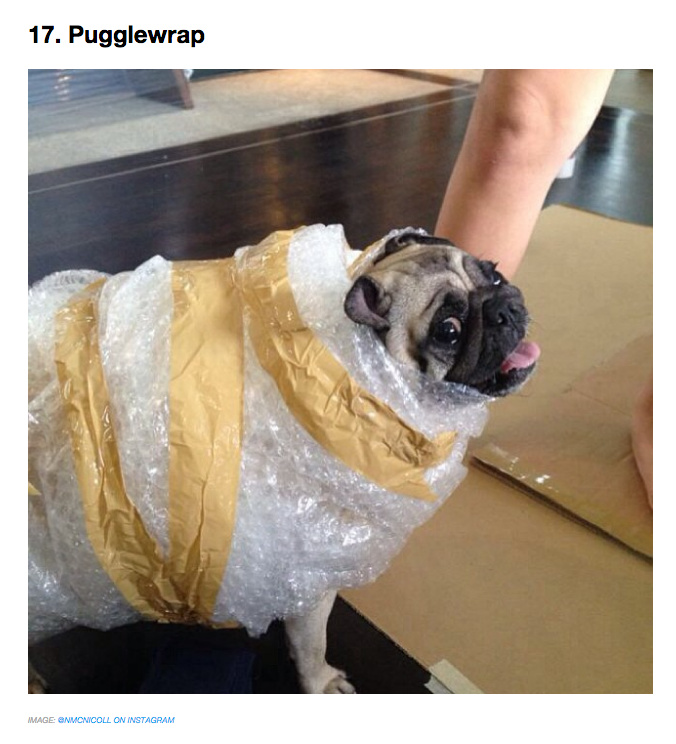 Somehow though, I don’t think we could get Murray to hold still long enough to wrap him in bubble wrap. He is never calm enough for a Halloween costume! 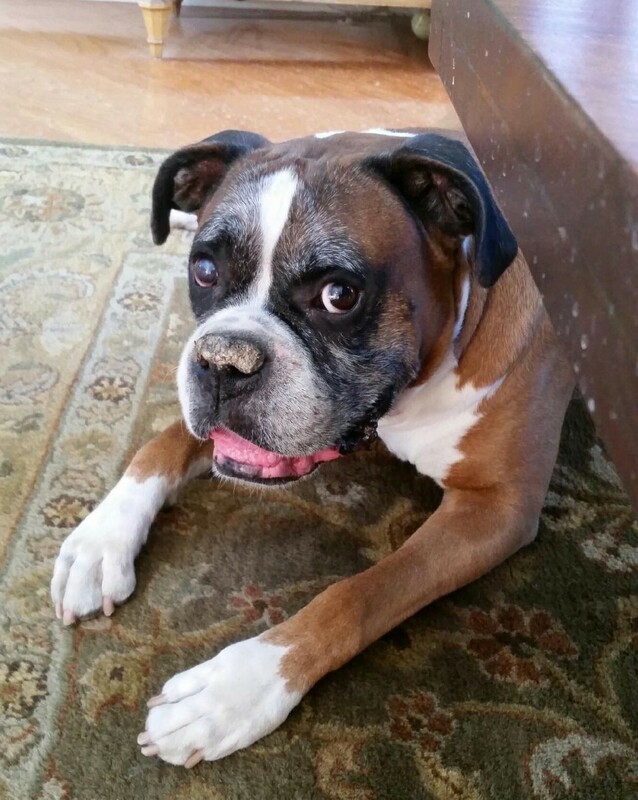 That’s okay, Mr. Mur-dog. We still love you. Now I’m off to get some writing done before heading out to Fremont this afternoon to teach, and then I’m meeting Allyn’s sister Allyson for dinner! The community center where I teach is right across the street from the high school where she works, so I’m hoping we can make Thursday coffee/dinner dates a usual thing… it’s such a treat to get to spend time with her! What TV shows are you hooked on? Do you dress your dog up in Halloween costumes?